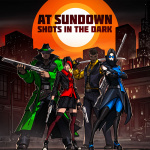 Publisher Versus Evil and indie developer Mild Beast Games have announced that their arena shooter game At Sundown: Shots in the Dark will be firing its way to Switch next week. 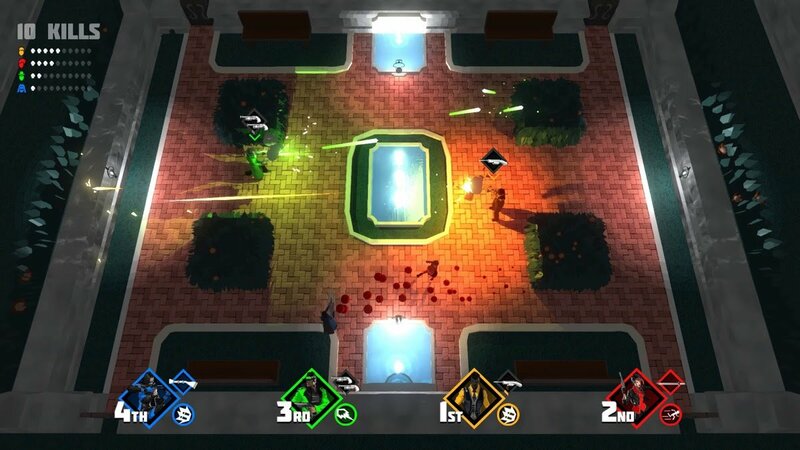 The game is a top-down, stealth-based arena shooter which pits up to four players against each other in online and local deathmatch games. 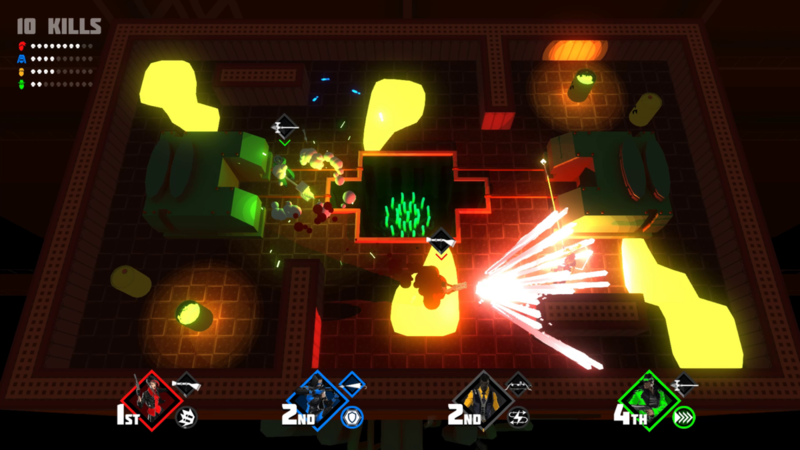 Players are under the cover of complete darkness and can only see themselves - and be seen by their opponents - when they shoot, dash, or trigger a light source. The whole thing sounds like the most intense game of Laser tag we've ever seen. It features plenty of options to keep players on their toes, including access to 17 weapons and power-ups, 18 maps, nine game modes, and team variations of those modes, too. The game actually won the BAFTA Ones to Watch award back in 2016. The game arrives on Nintendo Switch, as well as PS4 and Xbox One, on 22nd January (ignore the old '2018' mention in the trailer above). Do you like the look of this one? Will you be downloading it next week? Let us know in the comments. Ooh yeah. That's looking good to me. I remember several of the guys working on this while I was in school. Great job Mild Beast, and hopefully the first of many! Sounds great but I don't like top-down.